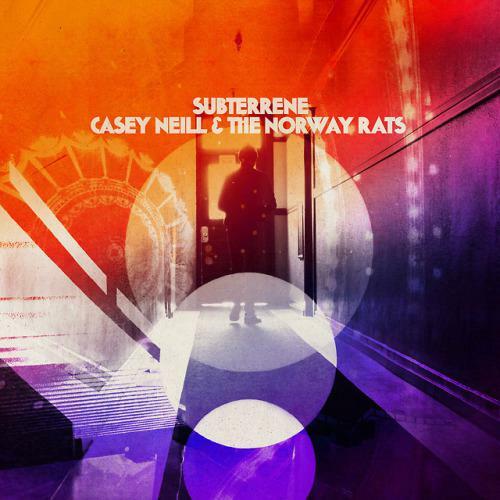 CASEY NEILL & THE NORWAY RATS are a crack gang of musicians from Portland Oregon. Their sound combines high energy diesel fueled rave-ups and haunting ballads. Neill's weather beaten narratives celebrate miscreants, and explore the hidden corners of the American landscape.